Use our premium quality sterling silver sea life charms to tell your story - the story of nature and an animal lover. Great memories deserve to be preserved by quality jewelry and our silver charm collection fits the bill. If you have found cleaning silver charms from tarnish a chore, you are in for a treat. This range of 925 sterling silver marine life charms is treated with a very tough anti-tarnish material to prevent loss of shine over a very long time. 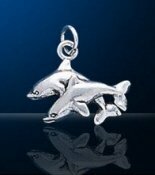 Click Sterling Silver Dolphin Charms to see the full range. Click Sterling Silver Seahorse Charms to see the full range and find out why they are symbols of male commitment and great dads. Click Manta Ray Charm / Stingray Charm to see the full range. Sand dollar, mermaid, conch, nautilus, whale tail, whale, lobster, scallop, starfish, seal, crab and many turtles! 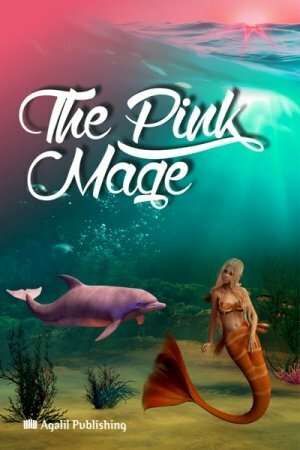 Oceans and seas contribute their shares of life and legends in abundance. Click Sterling Silver Sea Charms to see the full range. Click Sterling Silver Fish and Shark Charms to see the full range. Scuba Diving improves understanding of the threats to the marine ecosystem and hopefully encourages sustainable environmental behavior. 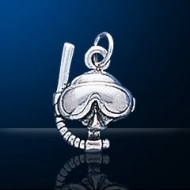 Click Sterling Silver Scuba Diving Charms to see the full range. 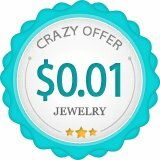 Charm bracelets are one simple way to turn jewelry personal. When charm bracelets first became popular, multiple charms were worn on a link bracelet. Women wore them as chronicles of their lives.  Charms were collected to reflect their interests and experiences. Their charm bracelets told their life stories. Today's fashion is turning its focus on individuality. A charm bracelet is a personal statement about you. Consider 'building' a sea life charm bracelet, adding one sterling silver sealife charm at a time to narrate your love for the sea and the life it brings.